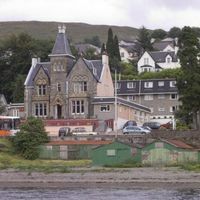 Visit Fort William - Hotels, Fort William Accommodation, Fort William Hotel, Loch Ness B&B, Glencoe Bed And Breakfast, Spean Bridge Guest House. 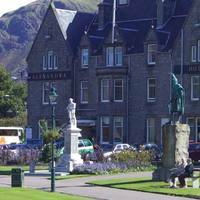 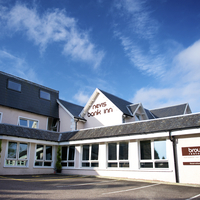 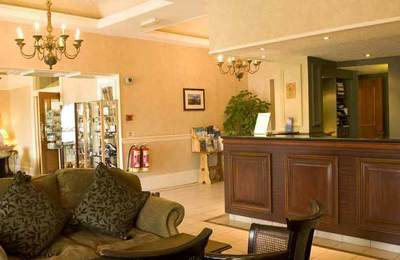 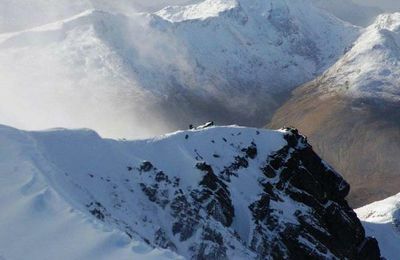 We are pleased to present several Fort William hotels to you on this website. 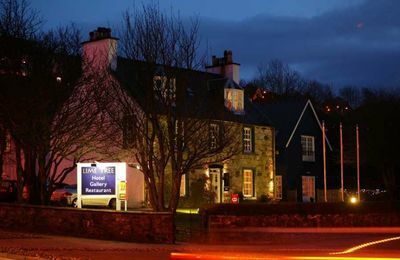 The town has 12 great hotels from which to choose, with several of these located by the shore of Loch Linnhe. 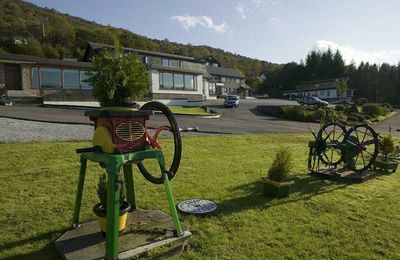 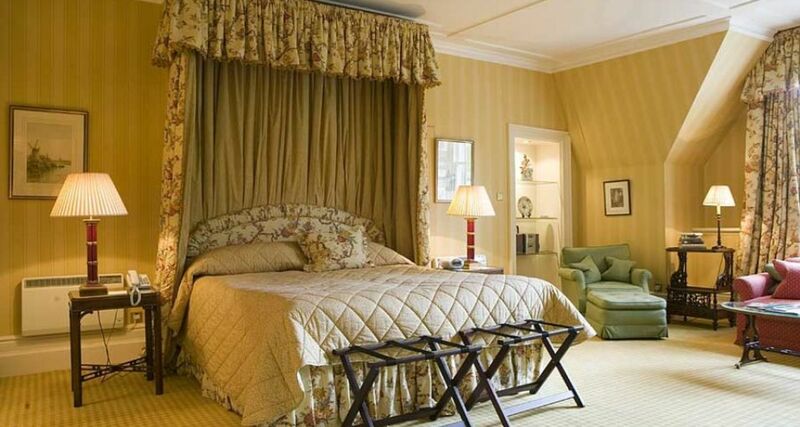 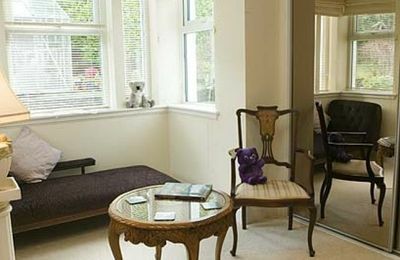 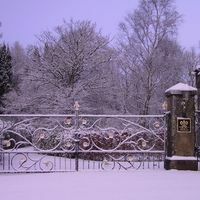 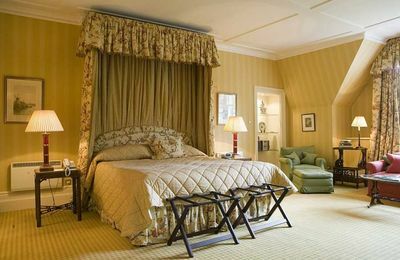 Nowadays, hotels can offer full hotel service or just a really good Fort William B&B experience. 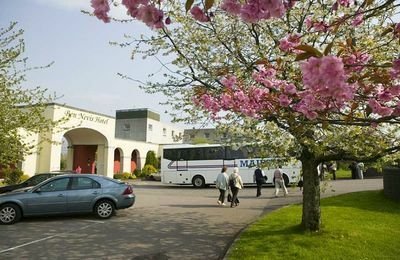 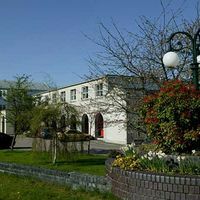 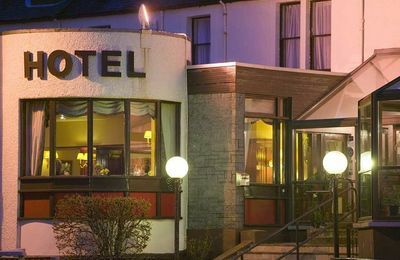 The Alexandra Hotel by the Parade in the town centre is a good choice with two restaurants, as is The Ben Nevis Hotel with its leisure centre complete with swimming pool, spa bath and gymnasium. 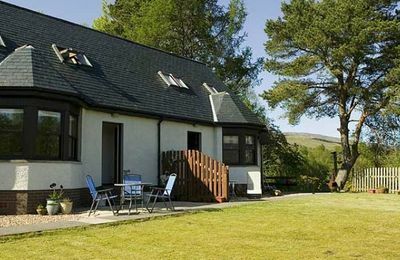 The Clan MacDuff located on the lochside, is a family run business and provides excellent accommodation with a loch-side setting. 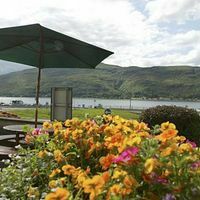 The West End Hotel is also a family run business with a large dining room and lounge bar and good views over Loch Linnhe and a short walk into the High Street. 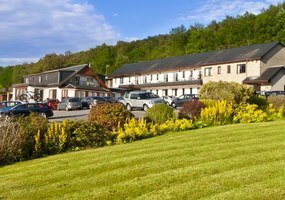 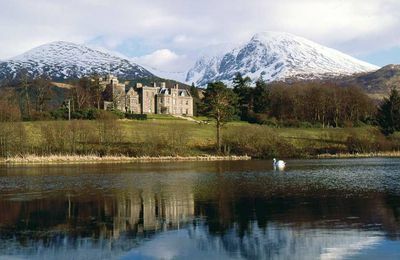 There are many other hotels in the Fort William area including Glencoe, Kinlochleven, Onich, Port Appin, Spean Bridge, Roy Bridge, Arisaig, Mallaig.